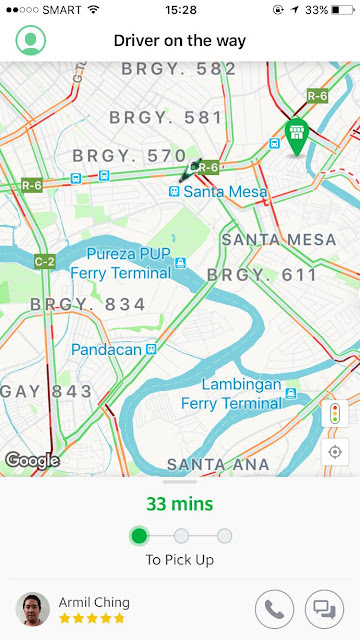 I've been using the services of Grab for a long time now and I've very happy with it. In fact, I've also used the services of Grab when I went to Ho Chi Minh City (HCMC) in Vietnam, Bangkok in Thailand, Kuala Lumpur in Malaysia, and Siem Reap in Cambodia. 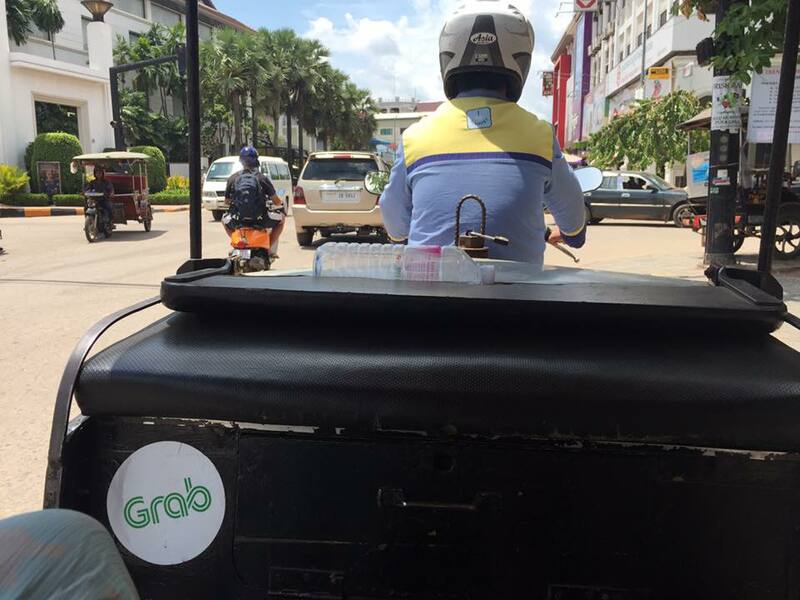 In Cambodia though, the service is both for tuk-tuk and sedan. Of course, we can't resist booking a Grab TukTuk as we find it cheaper than the regular tuktuk. Also, Grab is definitely cheaper than taking the cab especially in HCMC. On that note, I've availed of Grab Sedan, Grab 6-seater, Grab Share, Grab Express, and now--- there's a new service that excites my foodie heart- Grab Food. Since it's a holiday today (errr, change that to classes were suspended because of typhoon), I was inspired to have my favorite Coco Milk Tea delivered to me. Yey! According to the app, order and delivery time is approximately 30 minutes. In my case however, it took more than that. 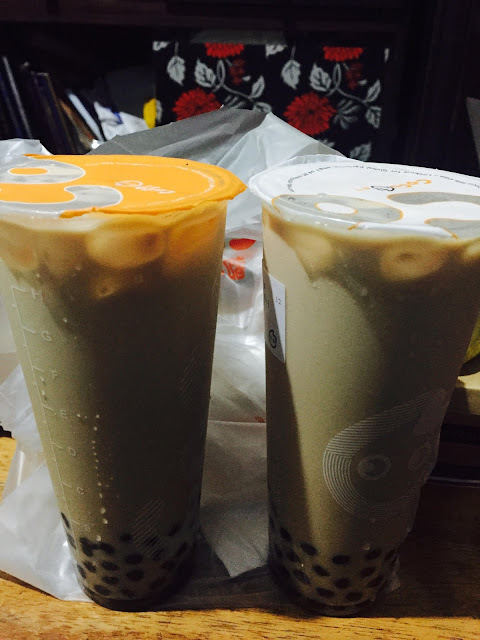 I'm not complaining here because firstly, if you are familiar with Coco Milk Tea, you'll know that most of the time it has longish lines. Another thing is that the Grab driver has to park his motorcycle and that already took several minutes. Then the flavor that I want was not available so I changed my order. Also, I didn't consider that I also have to prepare for the parking fee since it was not stated on the app. I think Grab should inform the customer that it may or may entail additional parking charges. 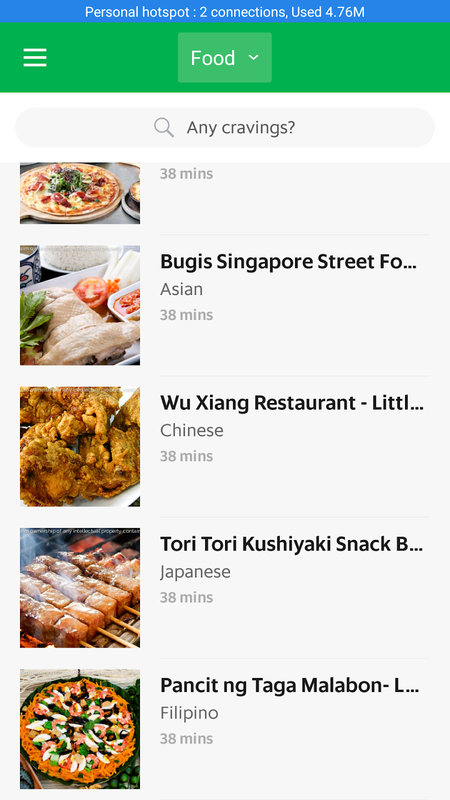 Overall, I am happy with my first order using GrabFood. I paid for my 2 milk tea plus the driver's parking ticket. Btw, there's also a P49 Grab delivery fee. Btw, I also find this service better as compared to the other food delivery app which happen to bungled my orders 3x. Not ordering from them again. 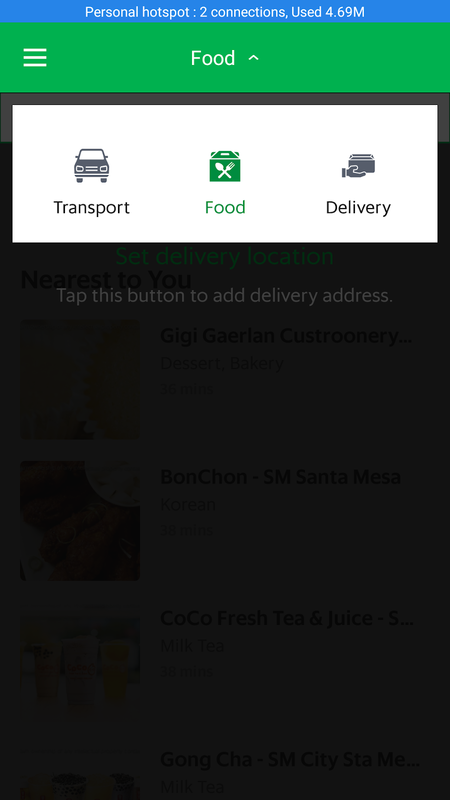 Yey to GrabFood!